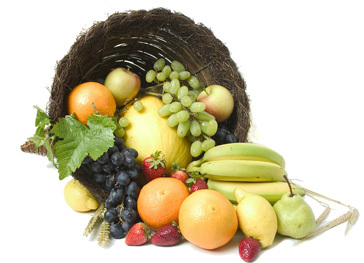 Plentifood comes loaded with several high-power antioxidants. Order PlentiFood Reds & Greens today! Reds & Greens Superfood With Super Ingredients! PlentiFood. Nutritious "reds" and "greens" are together again -- right where they belong. The earth has many wonderful products to offer, but it is simply not practical to consume the amount of raw foods necessary in order to receive the beneficial vitamins, minerals, fiber and protein available in one scoop of PlentiFood. PlentiFood Ingredients. PlentiFood is the the original fusion of "reds" and "greens" providing - not only a healthy, helpful addition to the daily diet - but also a more affordable option to good health. PlentiFood is truly "jam-packed" with a helpful, healthy, and affordable blend of some of the very best stuff on earth! *These statements have not been evaluated by the FDA, this product is not intended to diagnose, cure or prevent any disease.